We Can Build You The Yard Of Your Dreams! 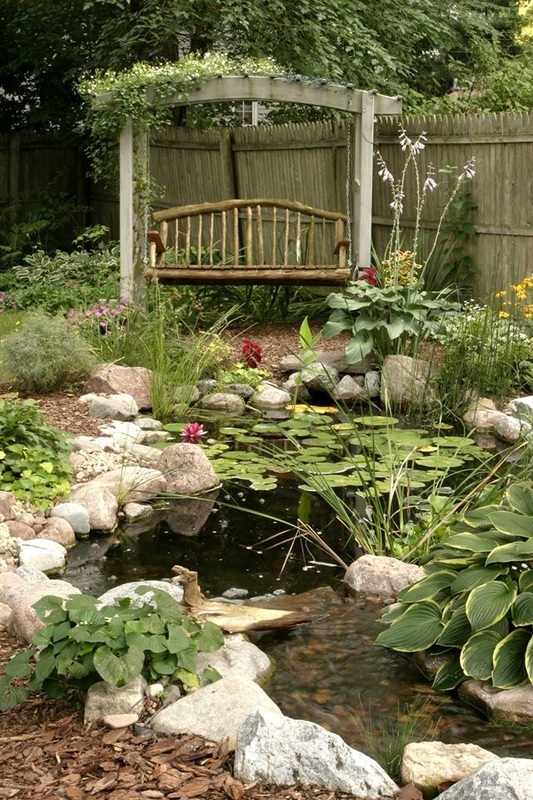 A water garden is not just a change in your landscape, it's a change in your lifestyle. A properly installed, low maintenance, ecologically balanced work of art for you to enjoy everyday. 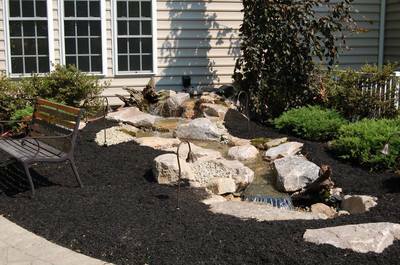 Unlike many Doylestown & Bucks or Montgomery County PA home improvement projects, a pond or pondless waterfall gets better with age - the fish grow, the plants mature and flower, and each passing season brings its own beauty. 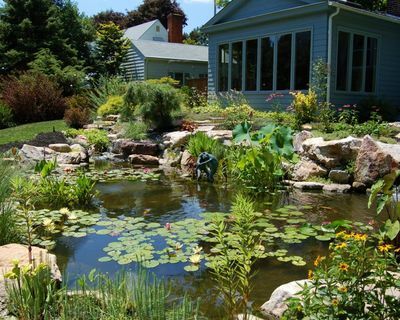 Whether your desire is to create a habitat for wildlife with our “Pondless® Waterfall”, eco system pond or decorative fountain, or if the desire is to simply enjoy quality time with family and friends, a water garden will transform your outdoor living area and become the focal point of your garden. 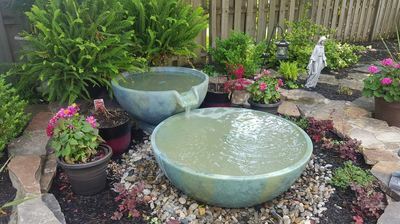 Dreaming of a Great Water Feature is the First Step….